 Wizard Marketing Solutions is a firm dedicated to getting your company more business. 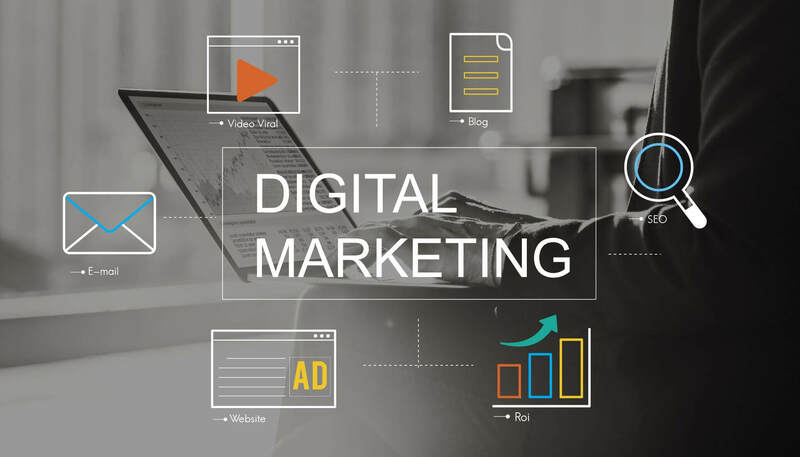 Regardless of what type of business it is, you can be assured that Wizard Marketing Solutions will be your best route to gaining more clients through the internet and various other marketing avenues we offer. While we have the capabilities of a nationwide corporation, you are treated as if we were a local business down the street. Wizard Marketing Solutions builds custom websites from scratch and codes them to our client's business and market. We DO NOT use downloaded templates or generic "Do It Yourself" websites. Our custom methods are the most effective and fastest way to the top of the search engines organically. This also allows us to adapt the website to how your business grows. Getting you to the top of the search engines is our number one focus and our founding trait. 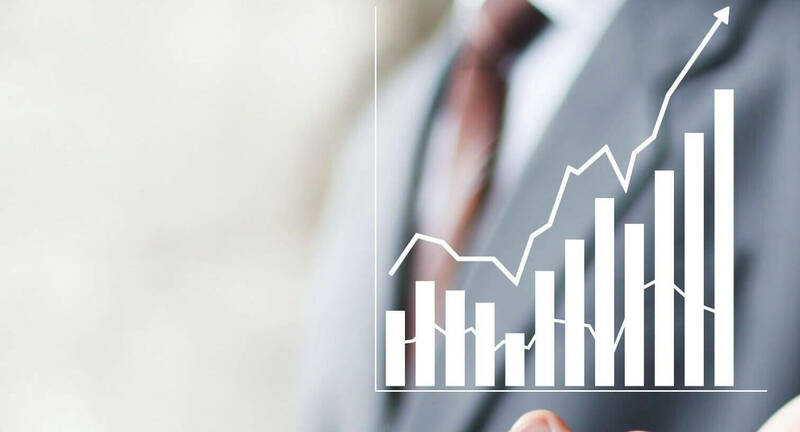 We utilize custom Search Engine Optimization methods that we have developed for over a decade that can achieve amazing rankings organically. 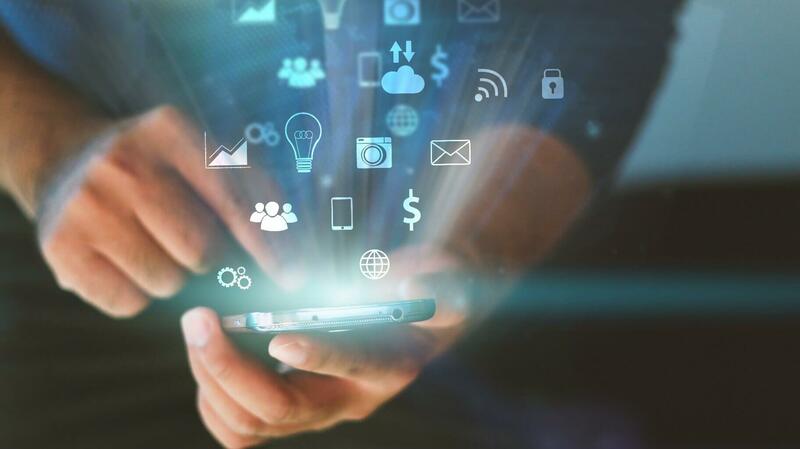 Set up a consultation with us and allow us to prove to you that these methods are the most effective way to get more business on the internet. Looking to market on Facebook, LinkedIn, Twitter and other Social Media Outlets? Let Wizard Marketing Solutions manage your business page for you for a low monthy payment. We offer various types of management packages depending on your needs. Let our decades of experience guide you into choosing the right way to go to get more business. We pride ourselves on being your Internet Concierge of sorts. Whatever you would need to market your business, we have the Ability, Experience, Knowledge, Access, Direction and Networking to get the job done. © Wizard Marketing Solutions, LLC. All rights reserved.